Another of my interests is finding "One Health" solutions to limiting the risk of 'zoonotic' diseases that may be spread from animals to people. Developing system solutions for reaching all children with effective vaccines for preventing infectious diseases is a passion that drives me. I am driven by a desire to find appropriate solutions that ensure people most at risk have access to evidence-informed prevention and management solutions. To see serious diseases with outbreak potential rapidly detected and contained, or prevented through vaccination and other effective public health measures. 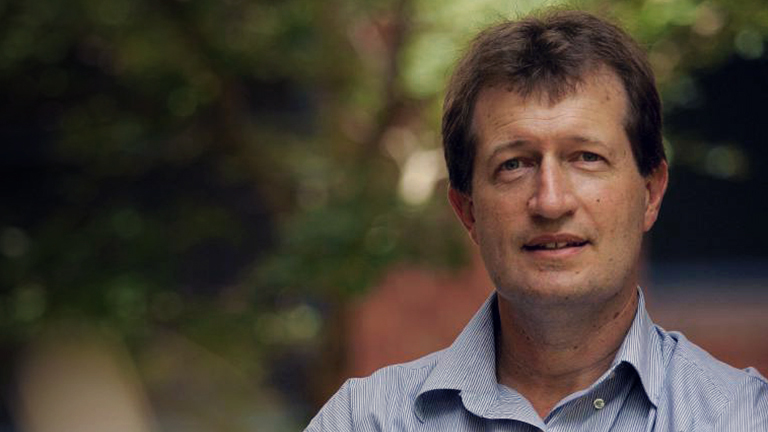 David Durrheim is Conjoint Professor of Public Health Medicine, University of Newcastle, and Director - Health Protection, Hunter New England Health. He is a Public Health Physician with an established track record in conducting public research that has an operational focus and is translational in nature. His ability to use operational research findings to assist local public health programs to improve their surveillance and service delivery, particularly in challenging under-resourced environments, has resulted in a number of awards and international recognition. Professor Durrheim is an outspoken advocate for equitable global access to effective public health measures, particularly immunisation. He has been instrumental in developing novel surveillance systems to detect and facilitate response to emerging infectious disease risks. He has served as an expert adviser and consultant to a number of World Health Organisation (WHO), regional and national health programs in the African and Pacific Regions. He continues to serve on various Strategic Advisory Group of Experts on Immunisation working groups advising the WHO, along with being Chair of the National Polio Elimination Certification Committee and Western Pacific Regional Measles Elimination Verification Commission. Saving children's lives through effective vaccines and limiting the impact of infectious diseases through novel surveillance and containment measures.